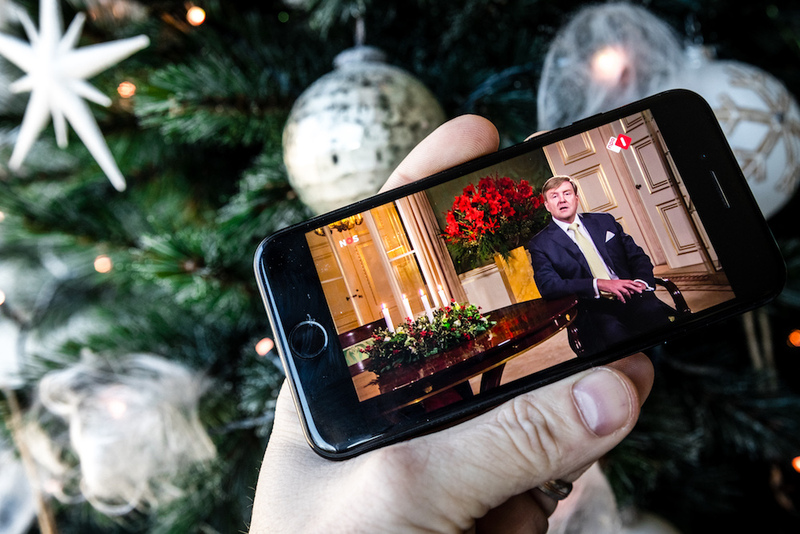 King Willem-Alexander has urged the people of the Netherlands to continue to work together in his traditional Christmas speech. The king described working together as the central theme throughout Dutch history. ‘Active citizens who work to create something substantial despite all our differences – this it what makes us strong,’ the king said. Most people in the Netherlands prefer to live in a place where conflicts are resolved together. ‘This willingness to take each other into account and work together has brought us far,’ the king said. People often feel helpless when confronted with brutal forces in the world, such as intimidation and extremism.